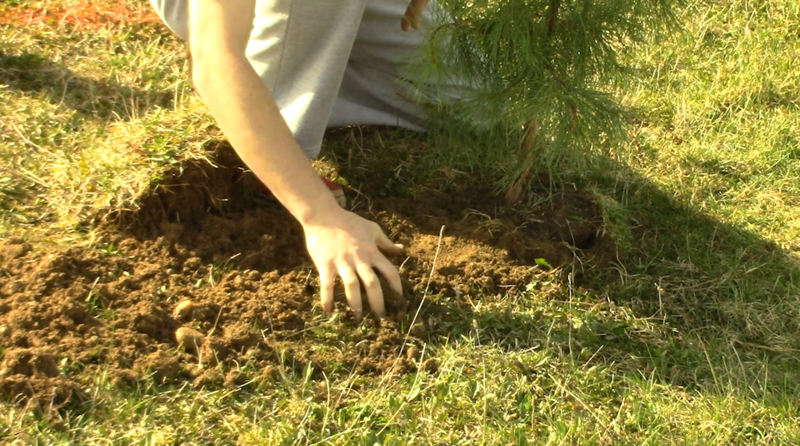 With warmer weather approaching, Kent State celebrated Earth Day by volunteering to protect the planet. Erin Simonek has more on the Earth Day celebration. 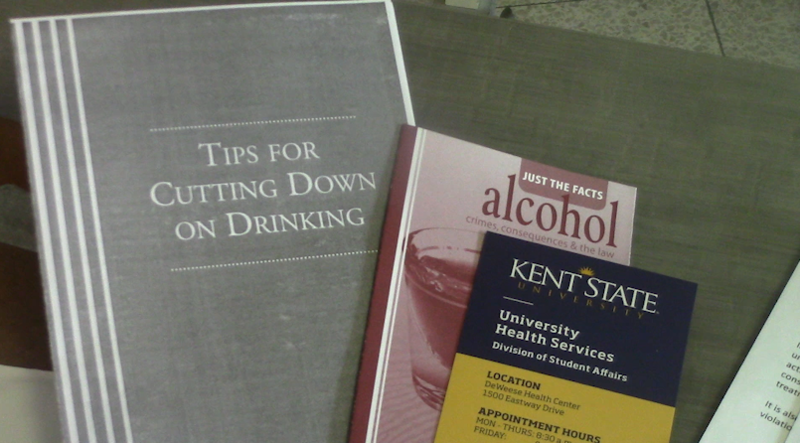 While alcohol use in college is prevalent, Kent State is making the initiative to educate students on the risks of drinking. 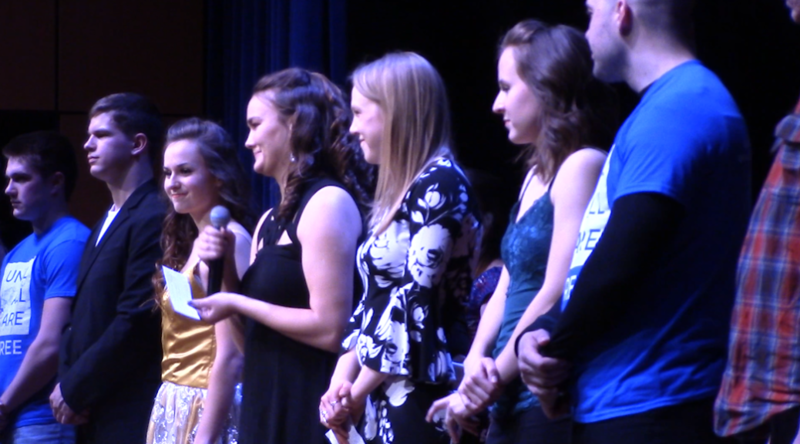 Erin Simonek has more about the university’s annual event. With technology evolving at a rapid pace, Kent State is working towards new advances of how students can learn. Erin Simonek has the story. Human trafficking is a worldwide concern, and one Kent State group is using their talents to help spread awareness. Erin Simonek has the story. 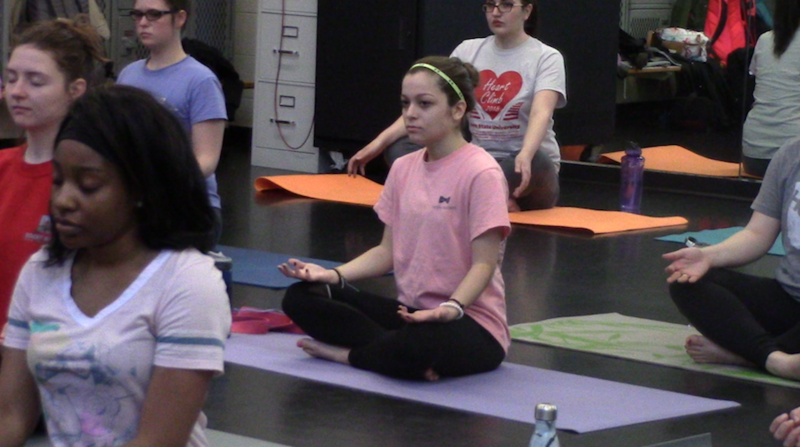 As students experience stress through their daily college routine, they sometimes forget how to relax. Erin Simonek has the story. Students and staff participated in the first annual Heart Climb in support of Heart Health Month. TV2’s Erin Simonek has the story.